Organic search engine traffic from Google to Wikipedia is on the decline, and the trend is likely to continue. Wikipedia has also acknowledged the fact that the organic search engine traffic they receive via Google has been declining on a consistent basis. Furthermore, they have added that it will continue to decline — however, they are not overly worried about it. The question here is that the organic traffic of Wikipedia is not declining because of a recent Google algorithm update. As mentioned earlier, it has been on the decline for many months and the reason is the Google’s Knowledge Graph and Google Instant Answers. 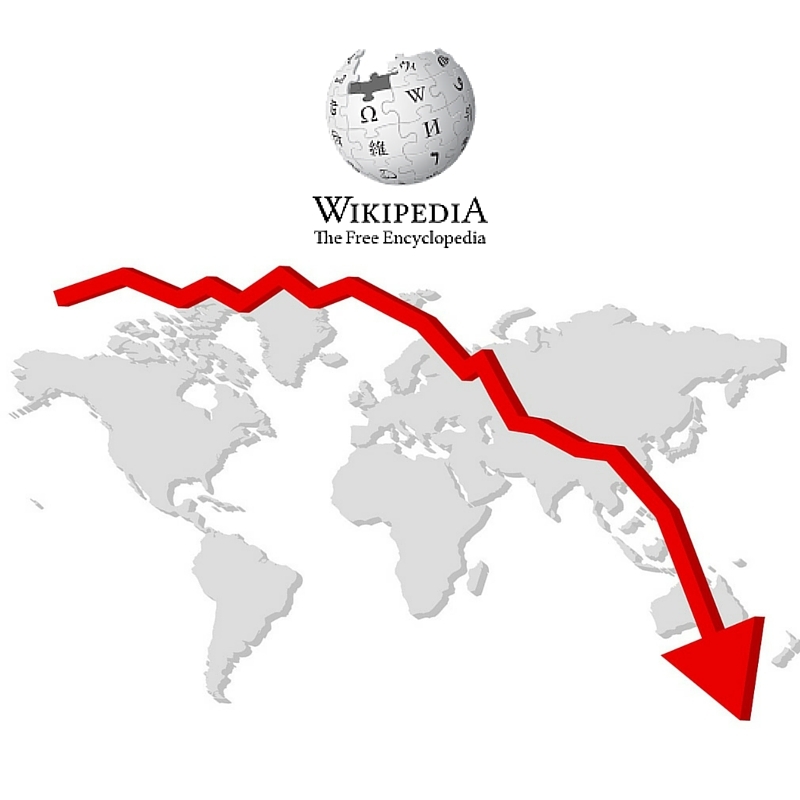 However, as we mentioned earlier, Wikipedia are not too concerned about the loss of traffic. The site doesn’t run on an ad-based business model, so the decline in organic traffic isn’t going to affect them too drastically. Furthermore, Wikipedia have indicated that their primary goal is to keep the Wikipedia’s community and quality of content as strong as it ever, thus suggesting longer and longer, specialised content. Hi Malisa, Glad you liked them!